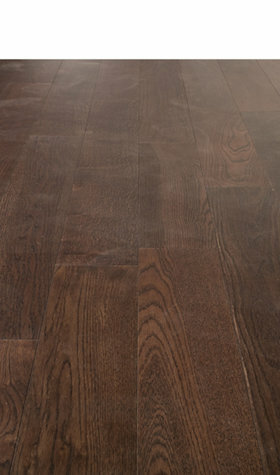 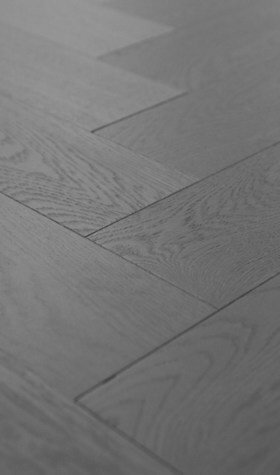 When you choose engineered herringbone hardwood flooring, you won’t be disappointed. 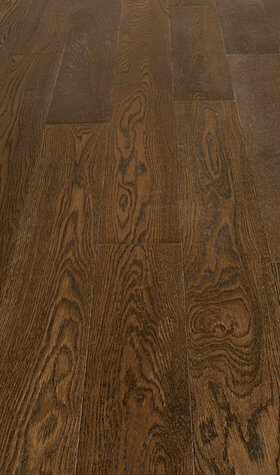 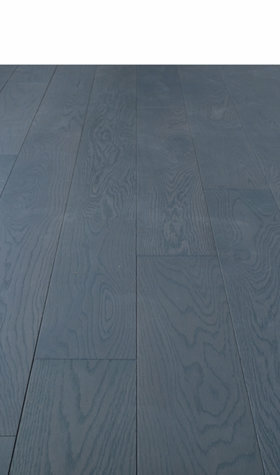 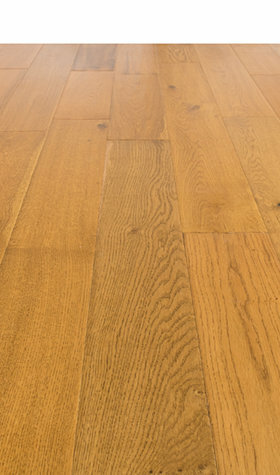 Traditionally found in stately homes, this flooring option has become available to the masses. 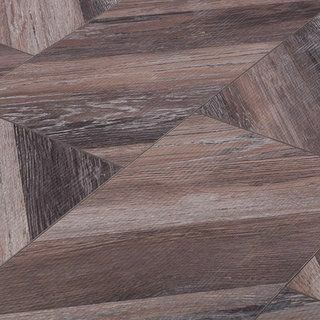 What you end up with is a beautiful pattern, as the name suggests, that is similar to fish bones. 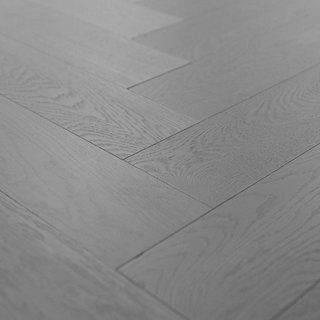 However, herringbone is easy to lay. 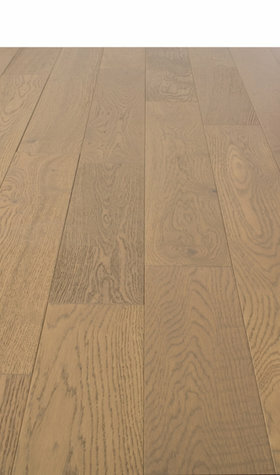 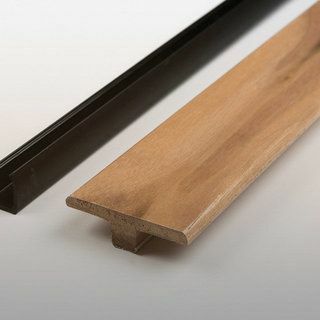 Engineered wood flooring boards are created in a way which makes them highly stable, meaning they can even be fitted in rooms and spaces where solid wood flooring would be at risk of damage. 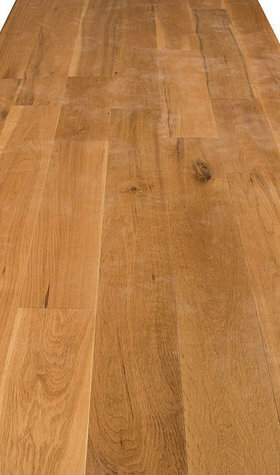 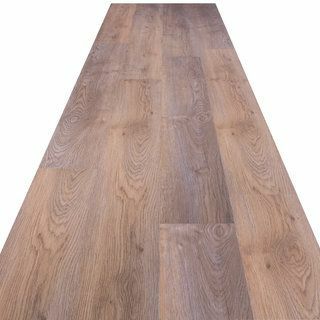 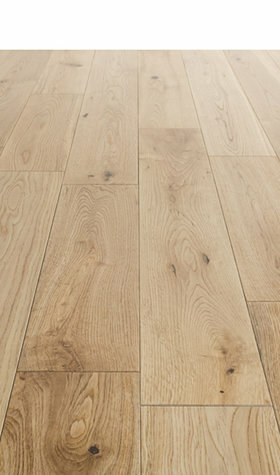 Rooms which have under floor heating fitted, or where there is a chance of temperature or moisture fluctuations, solid wood flooring is usually a bad idea as it can expand or shrink depending on the conditions. 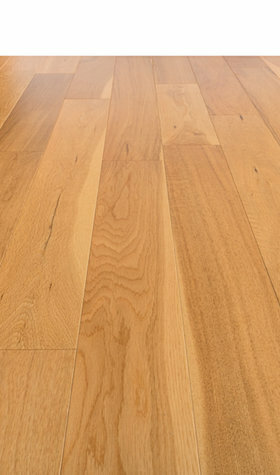 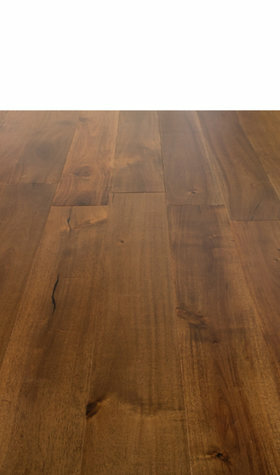 Yet, despite looking identical to solid wood, engineered wood flooring can work exceptionally well in these spaces. 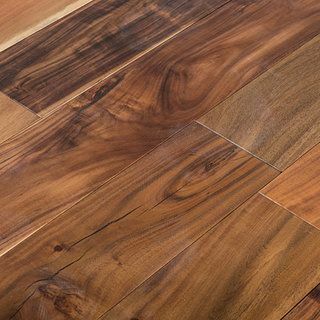 Engineered herringbone hardwood flooring is strong, stable, and versatile, making this floor perfect for almost all home and commercial environments. 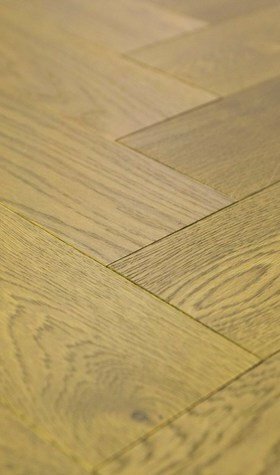 If you have a busy household, engineered herringbone hardwood floors will hold up well; and in worst case scenario, if your floor sustains any damage what so ever you can restore it by simply sanding and refinishing.